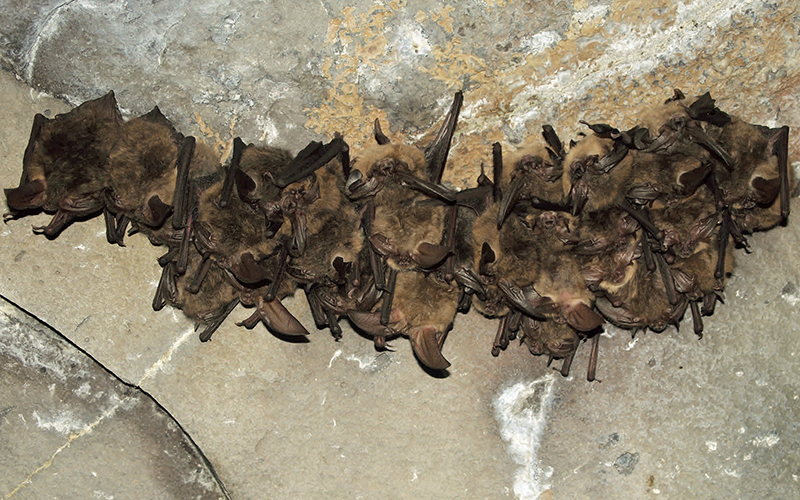 WASHINGTON – Bats can rest easy in Arizona. Literally. The state’s climate appears to have helped hold off, for now, a disease that has afflicted bats during hibernation in at least half of the country. Experts say Arizona, with its shorter winters and more dispersed bat populations, could act as a barrier against white-nose syndrome, which is most often contracted during the winter, when bats hibernate in moist caves and spread the fungus. The disease causes bats to use up their fat reserves too quickly, forcing them out of hibernation in frigid weather when there may be no food available. She said the 28 species of bats in Arizona are better off than those in other parts of North America. But others believe it is only a matter of time before the fungus that causes white-nose syndrome reaches Arizona, climate or no. Philip Garofalo, from the Organization for Bat Conservation, said the fungus “is on Arizona’s doorstep, and spreading fast.” The disease has been found as far west as Texas. That threat is worrisome, McIntire said, because of the role bats play. One of those roles is in the pollination of agave plants, the main ingredient in tequila. “These bats have been migrating for millions of years, and now when they come there is little or no food,” he said. 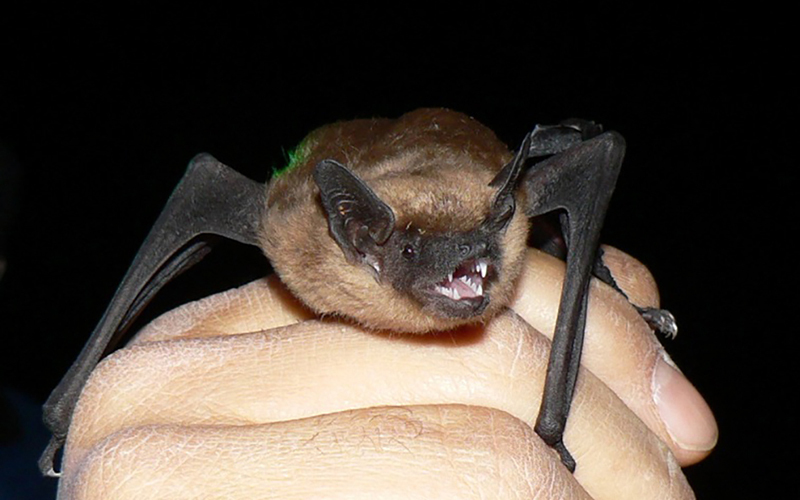 Mollie Matteson, a senior scientist with the Tucson-based Center for Biological Diversity, said human-induced changes to the environment can be as big a threat to bats as white-nose syndrome. Matteson said that could come from everything from climate change to residential development or other large construction projects like a border wall. But Matteson thinks the disease will eventually become be a problem in Arizona. But Arizona bats will still have things in their favor, she said. But Suro, who says the tequila industry has been involved in bat preservation “for many, many years,” remains optimistic. “There are some studies that say it is too late to reverse the damage, but I say we still have time to reverse these damages and help these situations to do better,” he said.